Obesity is derived from the Latin word obesitas, which means " fat, stout or plump". Obesity is a condition characterized by excess accumulation of fats in the body it may lead to various health conditions/disorders. In my opinion today obesity and being overweight is due to 2 factors that include unhealthy Diet and inadequate Physical Activity. 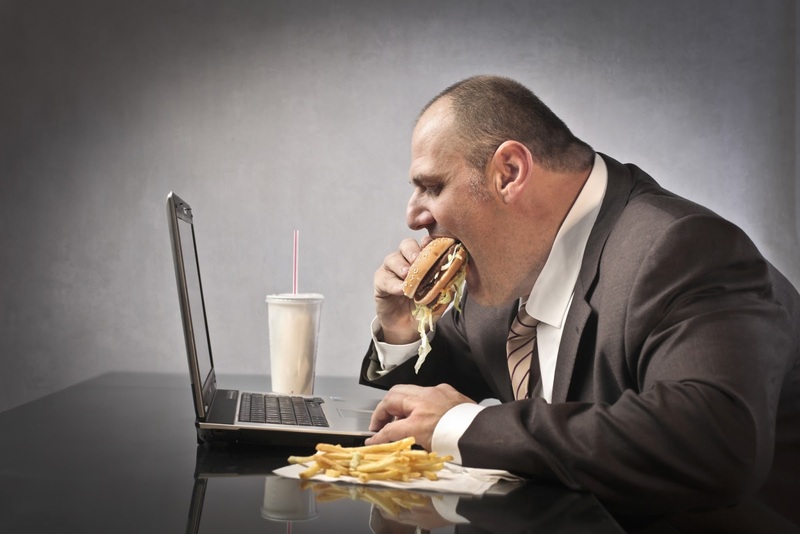 Nowadays due to competitive environment and fast paced lifestyle people have less and less time to cook, so they prefer fried, oily and spicy fast foods that are high in calories, hard to digest and categorized as junk foods, this can easily be balanced by taking fresh fruits, vegetables and salads regularly. Secondly, due to technologized and machined world, physical activities are getting less and less, almost everything can be performed without any work, the culture of walking and cycling is getting lower and lower. Walking for just 20 to 30 minutes for 5 days a week can keep you healthy. In many countries people calculate their BMI (Body Mass Index) to know if they are obese. To calculate BMI, persons weight is divided by square of persons height. If the BMI is greater than 25(kg/m²) then it is considered as overweight. If the result is more than 30 kg/m² then the person is considered obese and patient is considered overweight. If the BMI is greater than 35/40(kg/m²) then t is considered as severe obesity. If the BMI is greater than 45-50(kg/m²) then the person is considered as super obese. Patient must consult doctor or control obesity. Obesity may lead to health disorders, reduce the life span and increase health problems. A survey done in 2014 concluded that about 1.9 billion adults are overweight and about 600 million adults were obese. The main reason for obesity is that the more fat is consumed and less fat burned. 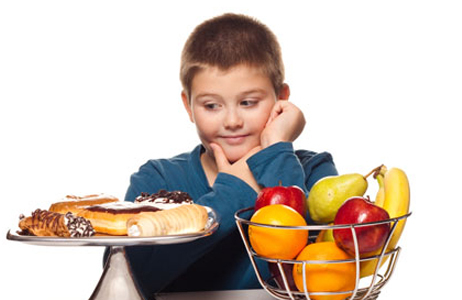 The imbalance between calories taken and calories consumed is the main cause of obesity. World wide obesity and being overweight leads to more frequent death susceptibility and it may cause multiple health disorders. If any health issue occur because of obesity consult your doctor immediately. • Osteoarthritis (degenerative arthritis) of the knees, hips, and the lower back. Obesity and overweight are non communicable diseases. It can easily be controlled by enhancing physical activity and controlling diet. Reduce intake of high calories food. Avoid large amount of fat consumption. Try to consume the calories taken by exercising regularly. Take fresh fruits and vegetables. Increase consumption of nuts. Avoid sugar and salt processed food. Take legumes, whole grains. Take nutritious and balanced diet. Supplements are also available in the market that ensure you to loose body weight/fat within some days or weeks but actually these quickie supplements are not good for our health as they can create hormonal imbalance and reduce the normal body metabolism resulting in loss of appetite. In the next article I will write about few of these supplements their composition and their effect on our body. So keep visiting this page for updates. Are you suffer from obesity than use A Fat Diminisher system.